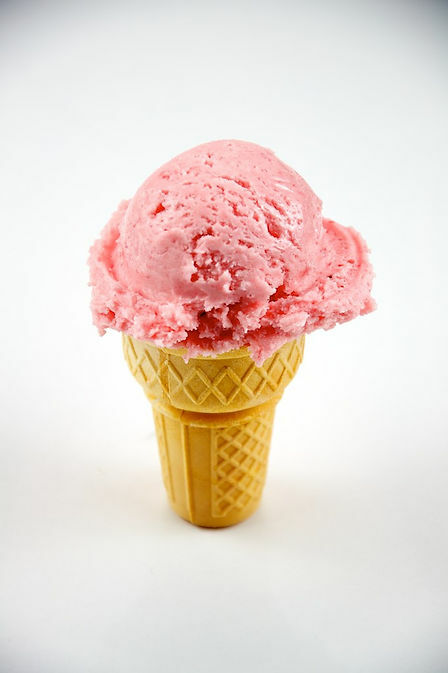 It&apos;s National Ice Cream Day!! And if you love ice cream, today is your day! Have you ever wondered how long humans have been enjoying this sweet treat? Or why you get a "headache" if you eat it too fast? Or even why a President of the United States would proclaim a day and month dedicated to it? Yum, yum! let&apos;s talk ice cream! Thankfully, after some evolution and variations of the ice and milk mixture, ice cream gained in popularity throughout Europe in the 16th and 17th century, finding it&apos;s way to America in the mid 1700&apos;s. Even President Jefferson had his own favorite vanilla ice cream recipe. But Jefferson was not the president who proclaimed a National Ice Cream Month or National Ice Cream Day. Nope! That action was taken by our president probably more associated with jelly beans, Ronald Reagan. Proclamation 5219, signed on July 9, 1984, reads in part:"Now, Therefore, I, Ronald Reagan, President of the United States of America, do hereby proclaim July 1984 as National Ice Cream Month and July 15, 1984, as National Ice Cream Day, and I call upon the people of the United States to observe these events with appropriate ceremonies and activities." We&apos;ve come a long way since just milk and rice, packed in snow and ice. There are flavors to fit everyone&apos;s tastes, diet, even tolerances to lactose. One way ice cream hasn&apos;t evolved though....the dreaded ice cream headache, a.k.a. 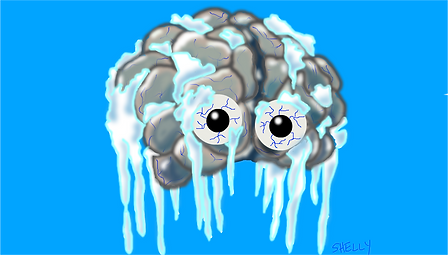 brain freeze. Without getting too deep, brain freeze is caused by increases in blood flow to the brain to protect and keep your brain warm! The increased pressure causes minor pressure (or pain) which goes away quickly when things warm up! Can they be prevented? There are steps you can take to lessen the effects. :) So today, take the chance of the brain freeze (ice cream headache) and flag down that ice cream truck or go visit your favorite ice cream shop! As our Haymeadow residents know, we have been celebrating the lead up to National Ice Cream by giving you a chance to win a sweet treat from Culver&apos;s. Thank you to everyone who participated!And as always, thank you for reading (and enjoying too? )!